The Ocean Bay Chapter of the Studebaker Drivers Club will host its 27th Annual Oktoberfest “2019” Concours Reunion on October 20th. Again this year the North Atlantic Packard Club will join Ocean Bay for this annual event. The meet has always been open to all automobiles manufactured by Studebaker, which includes Packard, Pierce Arrow, EMF, Flanders and Avanti II. 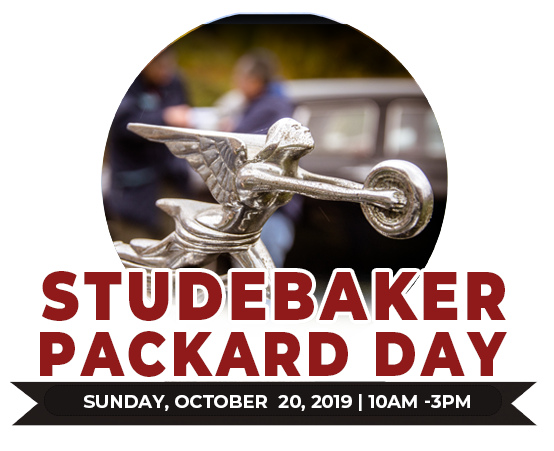 Having the Packard Club as part of the meet should ensure a great turnout of Studebakers and Packards as well as a good array of Avantis and Avanti II’s. Event Details: The show starts at 10am and runs until 3pm. 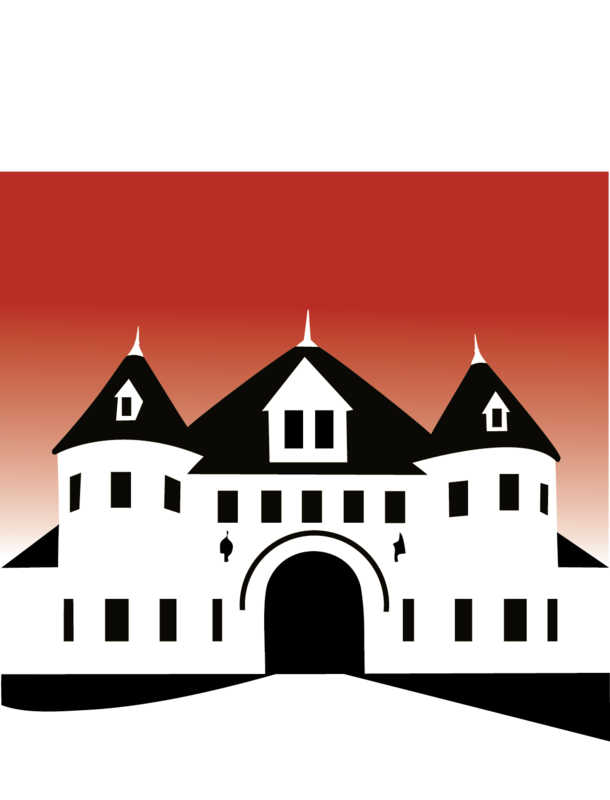 Admission will be $15.00 per car; this includes admission for two to the Museum and its new exhibit for 2018.Please note: Museum members still need to pay the Car Registration fee. Spectator admission is Adults, $10. Military, seniors, students and children 6-12, $5 and children under 6 are free. Museum Members are always free! The Museum is open for your viewing until 4pm. If you are trailering a vehicle to a Lawn Event, please be advised there is absolutely NO trailer parking within the grounds of Larz Anderson Park. You MUST park your trailer outside of the park grounds. Parking spots within the park are limited to Park Visitors and Museum Guests. Unauthorized trailers will be asked to move via Museum PA or DJ and then towed. There is NO overnight parking available. For more information or questions about lawn events, please call the Lawn Event Manager at 617-522-6547 x13 or by email at lawnevents@larzanderson.org. Please register at the registration tent day of show.